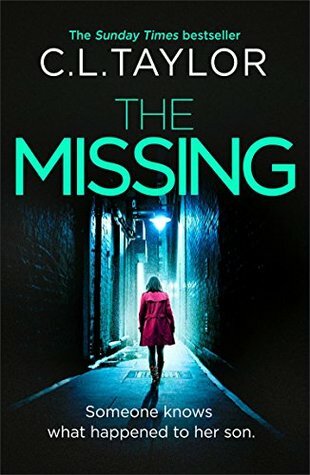 The Missing by C.L. Taylor. Probably the book I am most excited about. This author's books are so addictive, so clever, so dark and creepy! I cannot wait to see what she has come up with next. Good news, I don't have to wait until publication next month, I've got a review copy! Follow Me Back by Nicci Cloke. I haven't read anything by this author but I found the blurb for this one very interesting. Social media play such a big role in our lives, especially in teenagers, so I'm curious to see what happens. The Father by Anton Svensson. I've read some Nordic crime novels and thrillers and loved them so I hope The Father is up to my expectations. It's based on a true story and sounds very intriguing. The Faithful Couple by A.D. Miller. Not a thriller per se but it's supposed to be a very tense narrative. I've heard great praise for this one, so looking forward to finding out for myself. Everything Love Is by Claire King. This is probably the most beautiful proof I have ever received and the story sounds equally beautiful. It's not out until summer but I'm planning on picking it up very soon. 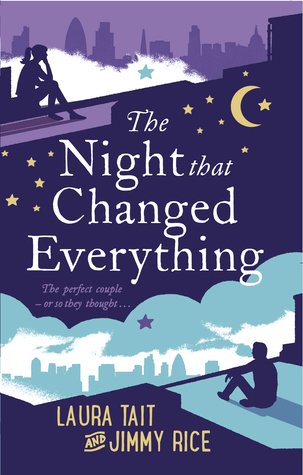 The Night That Changed Everything by Laura Tait and Jimmy Rice. 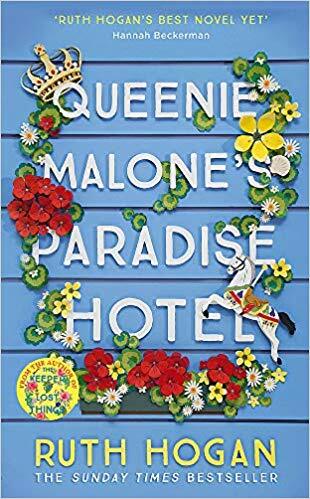 I adored their debut novel, The Best Thing That Never Happened to Me, and the early reviews for this one are raving about it so I couldn't resist requesting it on NetGalley and it's now on my kindle. 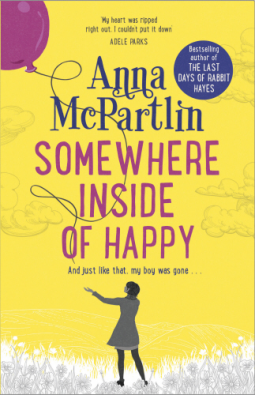 Somewhere Inside of Happy by Anna McPartlin. This book is going to completely break me, I knot it, but I am so looking forward to it! The Wedding Date by Jennifer Joyce. Jennifer's books are always so much fun! This one sounds just up my street and I'm sure it'll bring many laughs. 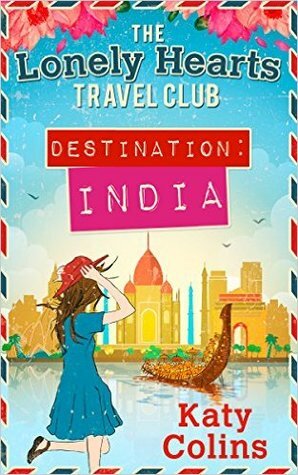 Destination India by Katy Colins. I loved Katy's debut and I have been patiently awaiting the second installment in the series since then (it's been only a couple of months but it has felt forever). 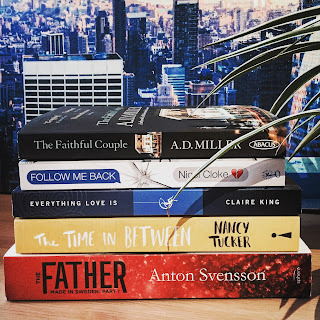 The Time in Between by Nancy Tucker. I am trying to read more varied reads and I've decided to add more non-fiction books to my pile. This one handles eating disorders and gives you an insight into Nancy Tucker's life, described as an unquiet mind – a Wasted for the 21st century. So here they are, some of the books I'm planning on reading in the next few weeks! Have you read or are you planning to read any of these?